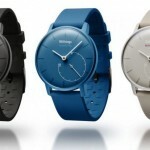 Like the Withings Activite, the Activite Pop is a traditional analog timepiece with fitness tracking features baked in. Activities it can track include walking, running, swimming, and even sleep. All data is synced via Bluetooth 4.0 to Android or iOS phones through a companion app. 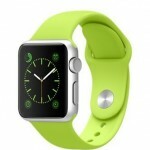 It comes in a variety of colors �that pop� hence the name.